1. Which is the longest river in the world? 2. 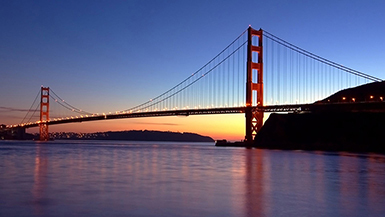 In which US city is the Golden Gate Bridge? 3. What school does Harry Potter attend? 4. 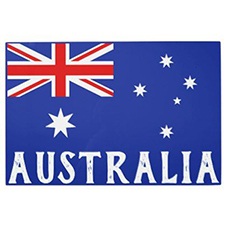 What is the capital of Australia? 5. 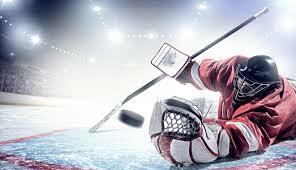 What is the name of the flat rubber disc used in a game of ice hockey? 6. 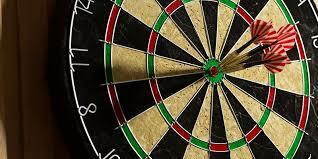 In a game of darts, what is the highest possible score using three darts? 7. Which side of a ship is starboard? 8. What is a group of lions called? 9. 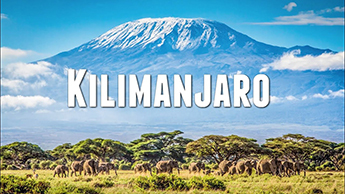 In which continent is Mount Kilimanjaro located? 10. What is a barracuda?